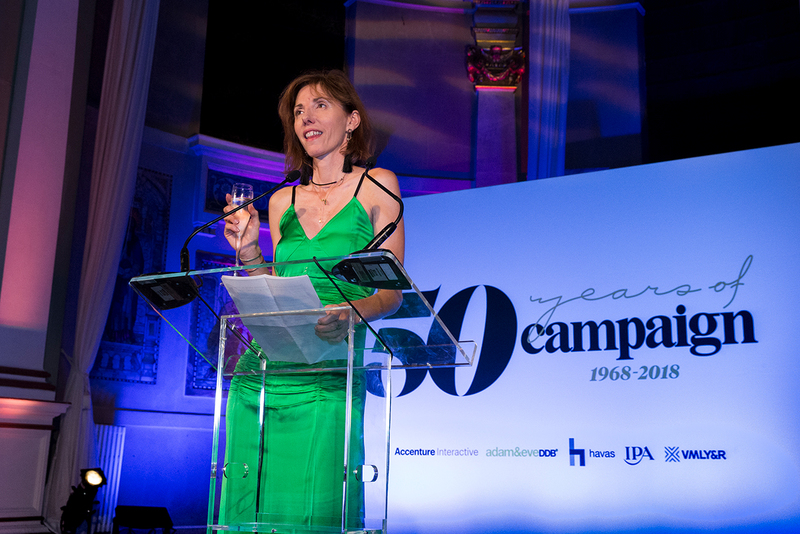 Campaign marked 50 years of covering the ad industry at a party in central London last night. 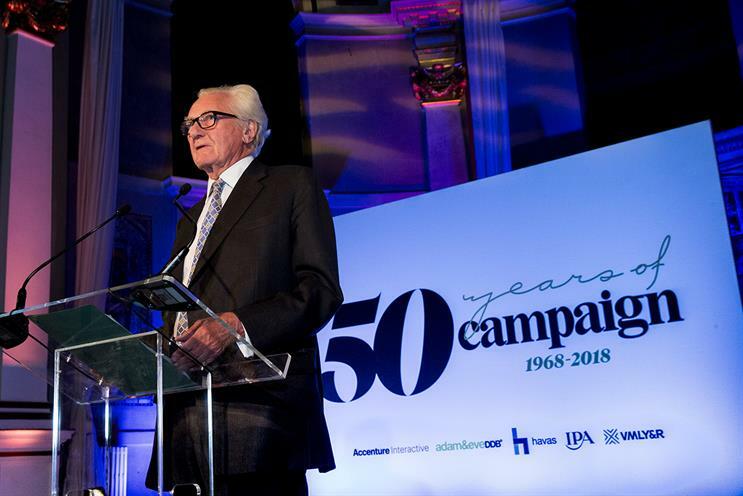 Campaign welcomed many of the biggest names in UK advertising to celebrate its 50th anniversary at a party last night, opened by global editor-in-chief Claire Beale and the magazine's founder, Lord Heseltine. More than 400 guests toasted the milestone at One Marylebone in central London and got an early look at the bumper special anniversary edition of the magazine ahead of its distribution next week. Lord Heseltine, who founded Haymarket in 1957 and launched Campaign in 1968, said Haymarket was "hugely proud" of the title and how it has become a global brand by sticking to its guiding principles over 50 years. "Above all else, the thing that mattered most to Haymarket was the quality – the visual quality, the artistic quality, the writing quality, the production quality," he said. "It had to be the best. Campaign fulfilled all of that then as it does today and I hope and believe it will tomorrow." Beale then took the stage to thank the assembled industry leaders as well as paying tribute to past and present Campaign staff. "Without you and your predecessors, there would be no Campaign," she told the audience of agency chiefs, media owners and marketers. "Campaign survives and thrives on the work that you do, the brands that you build, the business that you win and lose, unfortunately – sorry about that, but we like those stories – the people that you hire and fire – they're good stories as well – and the fun we've had along the way." Guests at the party included Bartle Bogle Hegarty co-founders Sir John Hegarty and Nigel Bogle, Abbott Mead Vickers co-founder Peter Mead and Unilever CMO Keith Weed. Accenture Interactive, Adam & Eve/DDB, Havas, the IPA and VMLY&R were sponsors of the party.